Leading up to the wedding, things can get pretty hectic and way over budget. The honeymoon is always one of the most exciting times for the couple after the wedding day, but also adds to the budget even more expense. Although, this is a much needed time for you two to get away, it does not have to break the bank to be wonderful. There are many inexpensive places to venture to that provide lots of activities and plenty of time to spend with your new spouse, here are ten of such cheap honeymoon ideas. Taking a road trip with your new spouse is a great way to see the country and explore places you have never been. The cost of the trip can be very inexpensive as there are no flights to pay for and you can find inexpensive hotels along the route. Just enjoying the scenery with your spouse can be romantic and does not cost a thing. Many couples enjoy spending their honeymoon at a remote bed and breakfast. 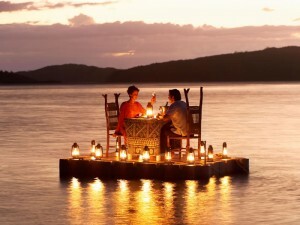 They typically include several meals during the stay and can be a very inexpensive choice for a cheap honeymoon. Staying at a bed and breakfast is a very cheap honeymoon idea since it often includes meals. 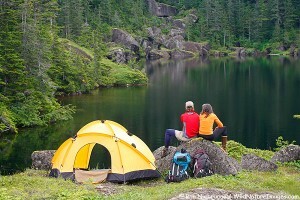 If the weather is nice, camping out in the mountains is a great inexpensive way to enjoy time with your spouse. You can cook your own food and there is no hotel expense. This provides alone time for you and your spouse so you can spend quality together before heading back to real life. If you live close to a port where cruise ships dock, taking a short cruise can be exhilarating and one of the best cheap honeymoon ideas of all. 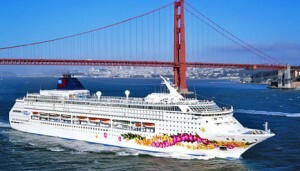 Cruises provide meals free and there are many other activities onboard the ship that you as a couple can enjoy while sailing to different sites. There are always a lot of specials that you can catch if you know the date ahead of time. 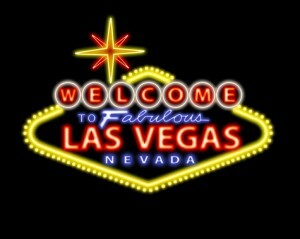 If you are not big gamblers, Las Vegas can be a great place to honeymoon for less money. Hotels offer very cheap rates and there are tons of things to do in the city besides pumping money into the casinos. Many hotels provide discounts on meals and drinks, so you can enjoy your time in the city without blowing the budget. Most people shy away from huge resorts because they assume they are too expensive. Many times resorts will run specials during off seasons. 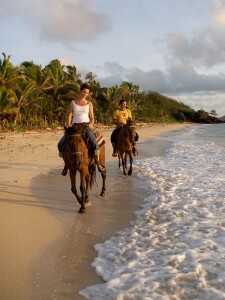 The resorts have many activities right on site for you and your spouse to enjoy. The timing of the trip can save you hundreds, if not thousands of dollars, depending on when you book your honeymoon at a popular destination. A lot of couples looking for cheap honeymoon ideas do not realize what their own state has to offer. 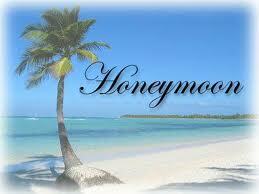 If you live close to the mountains or the beach, you can vacation close to home and still enjoy a great honeymoon. 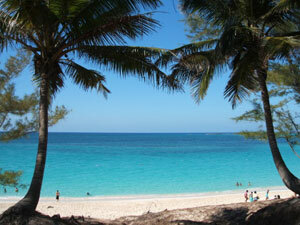 This eliminates expenses of airfare, and you may already know the cheapest spots locally. Destination weddings continue to grow in popularity. If you have a wedding planned at a popular destination, honeymooning in the same place as the wedding can save a lot on the entire cost. Many destinations will offer great hotel and wedding packages for those looking to have a destination wedding on a fixed budget. 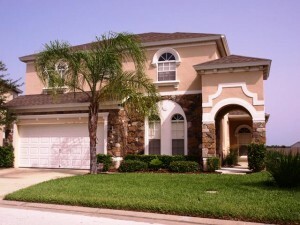 If you have a friend or family member with a vacation home, you could ask them if they may consider renting it out. Chances are they will give you a great discount and be happy to let you stay at their vacation home to help you save on expenses. Chances are you have no desire to see every state in the U.S., but some of the states you do not hear about very often have a lot that you do not know about. 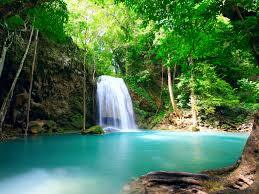 State tourism sites can provide cheap honeymoon ideas to make your vacation extra special. The midwest of the U.S. offers plenty of horseback riding, the east brings you gorgeous beaches, and the west coast offers some great ski areas that won’t dent your bank account.